A book about smugglers starts Huxley dreaming of being back in the 18th century. He and Sam discover a boat laden with contraband pulled up on the beach. 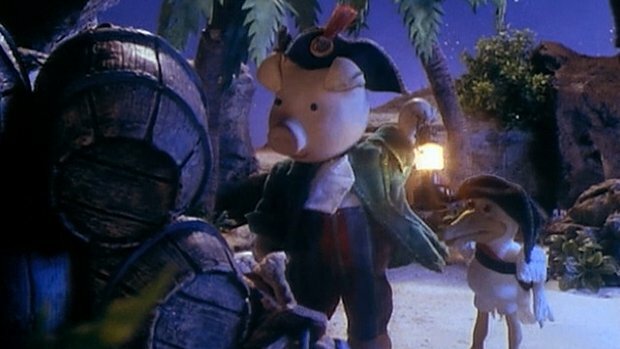 Startled by a noise our heroes hide and see the smugglers, Horace has blackmailed him into a life of crime. Huxley and Sam confront Horace who proves to be as rotten as ever provoking Cuddles into smashing all the contraband.